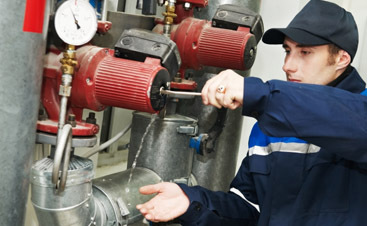 Valley Mechanical is passionate about energy efficiency. 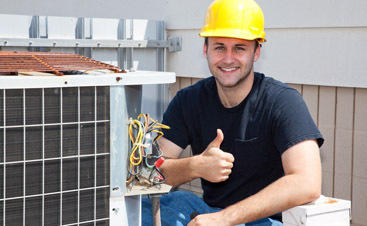 Many of our commercial HVAC services will help your HVAC system to run more efficiently. One such service is a duct leakage test. If your ducts are leaking you could be spending untold amounts unnecessarily This is good not just for your bottom line but also our planet. Anything we can do to reduce our collective carbon footprint benefits us all. We have a retro-commissioning program that will improve your energy efficiency, decrease downtime and increase comfort. There are things you can do on a daily basis that can help your energy efficiency as well. We put together a list for you to keep in mind. Thermostat setting. A few degrees can make a big difference in energy bills and while you want your workers and customers to be comfortable and productive, when you are not in the building the thermostat can be set to warmer in the summer and cooler in the winter. There is no need to heat or cool an empty space. Filters. Don’t forget to change your filters. If you have a space that produces extra dirt or say, pet hair, you’ll want to space your filter changing dates close together. Solar awareness. Actions that seem trivial can add up for example, turning the blinds so that direct sunlight is either blocked in the summer or let in in the winter can help keep a space at a comfortable temperature while keeping your energy bills low. 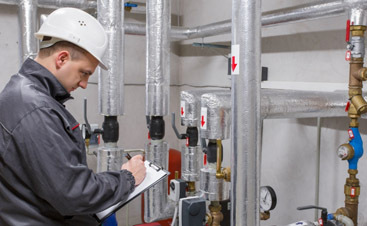 Regular Maintenance is at the top of our list and it is should be on yours as well, let us put you on a regular maintenance schedule to keep your HVAC system running at optimal levels. We’ll continue this list in our next blog. Be sure to check back!